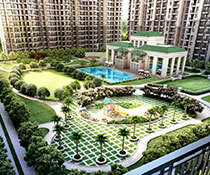 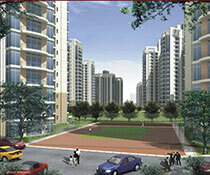 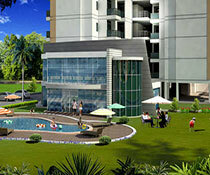 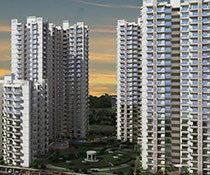 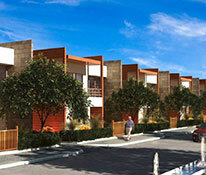 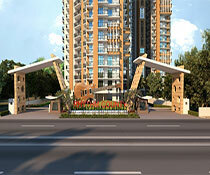 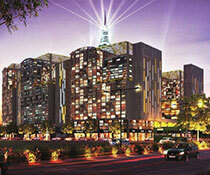 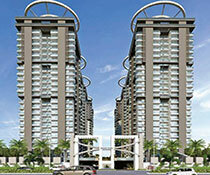 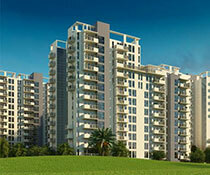 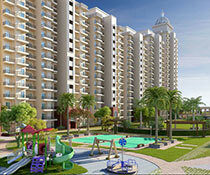 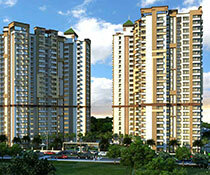 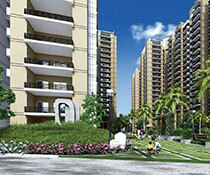 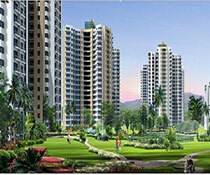 Sikka Kaamna Greens is such a real estate development that is located in Sector 143 of Noida. 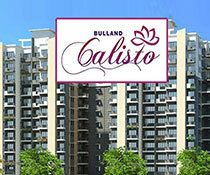 The is all set to cater 1,2,3 and 4BHK apartments and the area of these apartments ranging from 360 to 1395sq.ft. 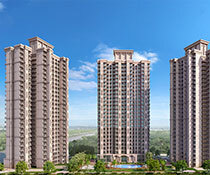 As we all that Delhi being the capital city of India is commercially and economically quite viable and thus leading to more and more employment around the place. 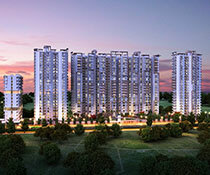 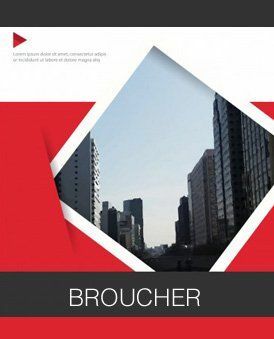 Noida located on the outskirts of Delhi is one of the most convenient and demanding locations for one to settle for the presence of many employment opportunities and many other regular resources available there. 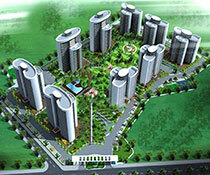 The complex has been able to develop 1655 units so far. 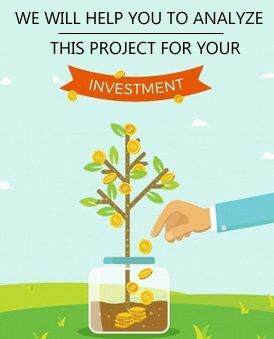 The price of the project apartments varies within the range within a very lucrative value thus making it quite affordable for many interested property seekers. 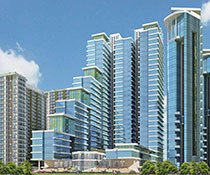 Some of the unique features inside the project are indoor and outdoor sports facilities, a clubhouse, swimming pool, 24-hour power backup and water supply, Wi-Fi connectivity, 24-hour security, etc.